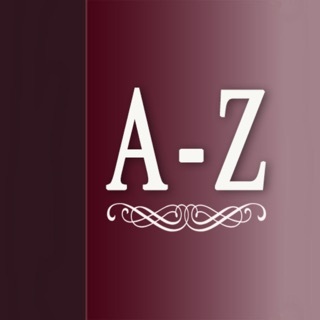 ● The Advanced American Dictionary is an advanced-level monolingual dictionary for learners of American English. It includes 145,000 words, phrases, and meanings and 85,500 examples showing how words are used. 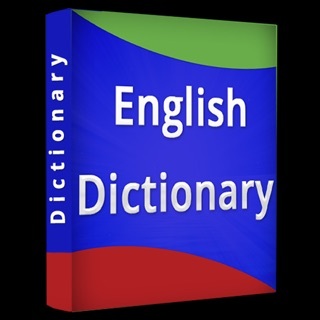 ● Include collocations: support words collection for IELTS learner's English. * Support top 3000 spoken words offline. * Support top 3000 written words offline. * Voice Search – Say the word and the app will find it for you! * Write note – lets you comment what you are understand. * Create group - lets you group the words. 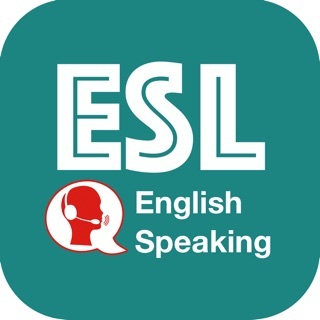 * Radio English: You can use for listening English online. It was very disappointing. I decided to purchase the add-free offline version. It doesn’t work without the internet connection. Hello ans2096, thanks for you using the app and We think you had missunderstood. When you purchase success the app has removed ads and get offline (without internet) throught popup to confirm you want to download offline data. If you agree to download the app will take a few minute to save offline data, if you cancel the app will open feature download for you at setting screen, you can get it everytime you want. Let's me know if you have any question. Thanks again. If I purchase this app, Can I use it offline? Please answer me because it’s important for me.